1. The Culottes in different materials and prints. Elle Magazine had some great suggestions how to wear them. 2. The Block Heel which we saw this summer on pumps and sandals. 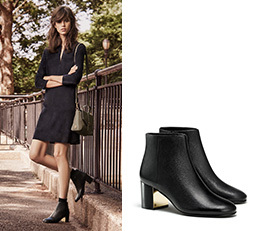 Boots and booties with a block heel are not only more comfortable but also look very polished. I recommend a higher heel with boots than with booties. 3. The Structured Midi Skirt, which is personally my favorite fall trend right now. not only because I’m a vintage fan but also because they create a very feminine and form flattering silhouette. Most designers presented them as part of their Fall/Winter 2015 collections during New York, Milan, London, and Paris Fashion Week. 4. 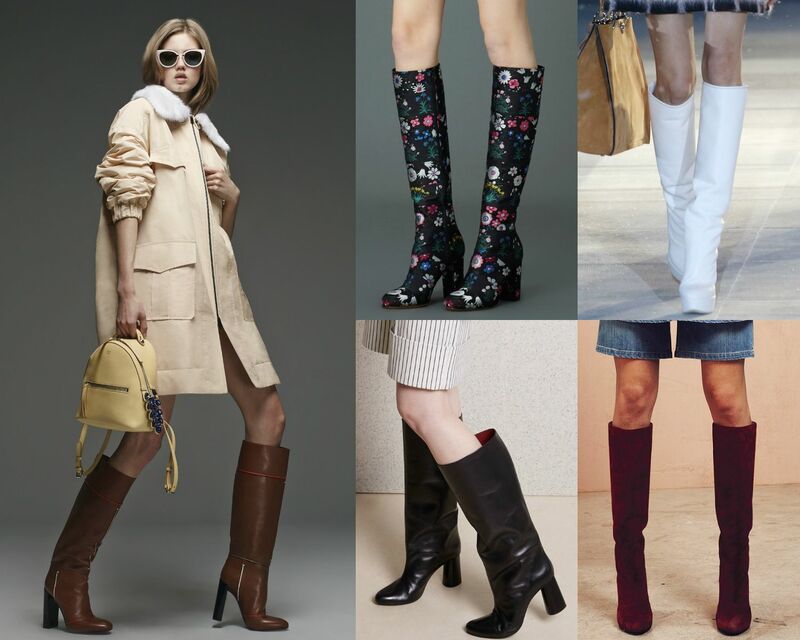 Thigh High Boots, especially paired with skinny jeans or a mid-thigh skirt look super cute. I prefer flat thigh high boots because some high heeled thigh high boots can look a little slutty depending on which type of heel is chosen. I hope this could help! Please comment and let me know what you think. 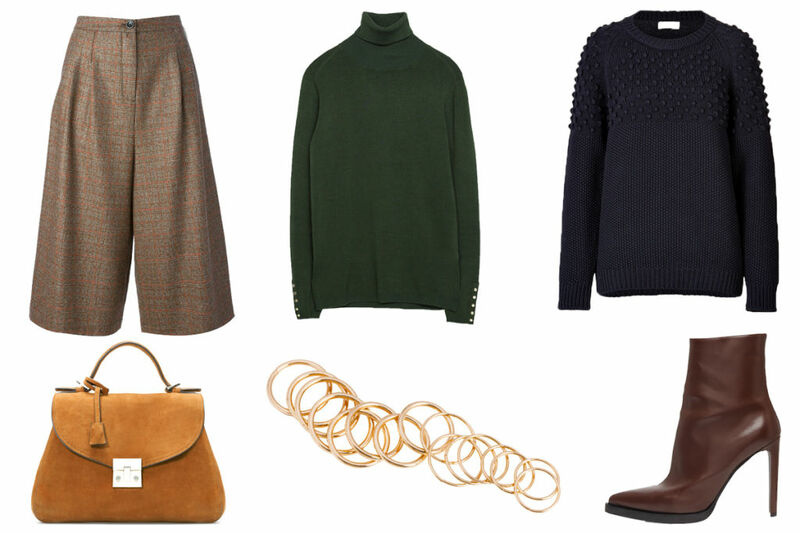 What is your favorite Fall item in your closet?